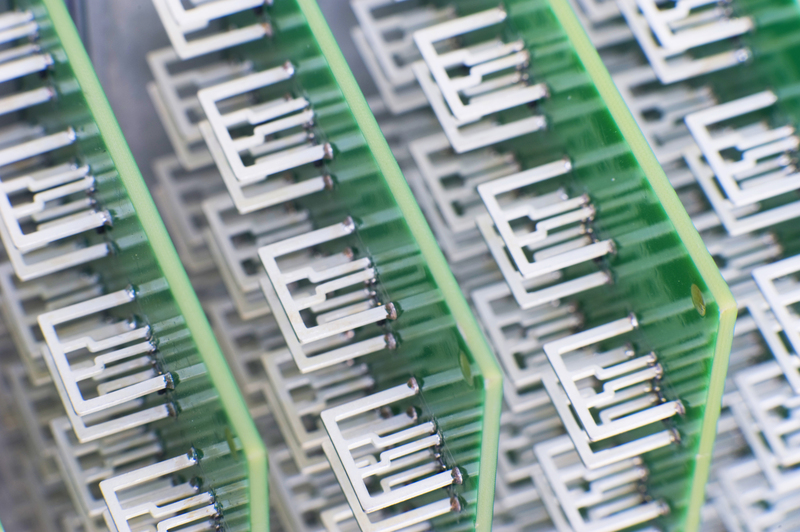 A new internet streaming service entitled Aereo is planning to make a big impression in the online viewing market, despite planning to use broadcasting equipment the size of a thumbnail. 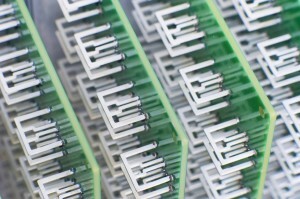 Aereo are set to launch a trial version of the service in New York City (USA) starting 14 March in order to test the reaction of their potential audience, offering HD coverage of all American ‘broadcast television networks’ alongside local channels, being aired via desktop browsers, connected set-top boxes, or on portable devices, such as the iPad. Compatible networks will include Fox, NBC, ABC, CBS, PBS, and CW, amongst others. They are also aiming to make price a unique selling point, claiming that they can offer for a $12 a month subscription much of what a $100-per month cable services, adding that this legal option of streaming combined with other internet-based services could be seen as a cheaper and more effective alternative to ‘closed circle’ cable providers. Upon subscription, a user will be allocated a single ‘antenna’ based in the company’s data centre, with the small size of the devices meaning that Aereo can host a potentially huge number of customers in just one room at their base. Users will then be able to tap into the feed of their antenna to view live and catch-up (via a personalised remote storage/DVR option) content. With the beginning of their trial roll-out now less than a month away, will a high-concentration of potential customers to ‘available space’ work in Aereo’s favour in New York?